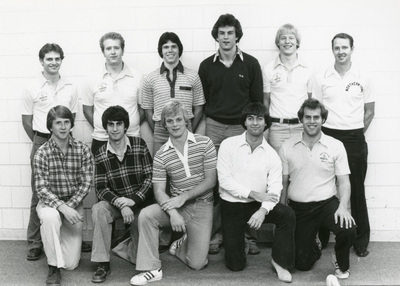 "UNI men's golf team (year unknown)"
"UNI men's golf team (year unknown)" (2019). UNI Panther Athletics. 249.